Divya Srinivasan lives in Austin, Texas. Her illustrations have appeared in The New Yorker magazine, and she has done work for This American Life, They Might Be Giants, Sundance Channel, Sufjan Stevens, and Weird Al Yankovic, among others. Divya was also an animator on the film Waking Life. 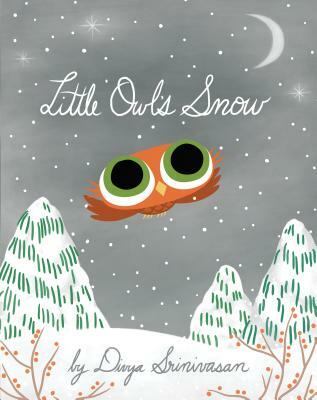 She has written and illustrated many picture books, including Little Owl's Night, Little Owl's Day, and Octopus Alone. More of Divya's work can be seen at www.pupae.com.